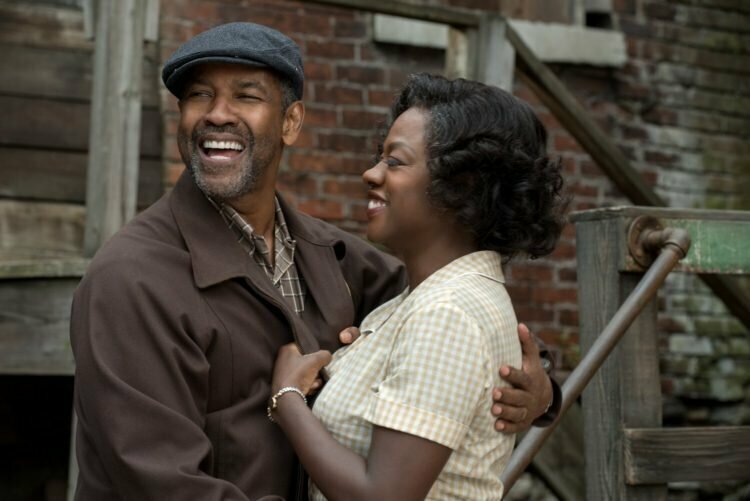 Denzel Washington and Viola Davis Are Giving Oscar Nominee Vibes In This Trailer For “Fences”! When you have a film starring Denzel Washington and Viola Davis, you already know the acting will be superb. 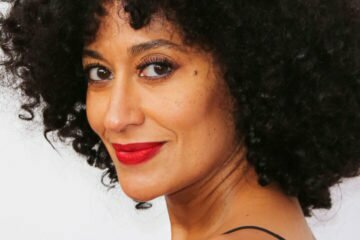 The two are starring in the film adaptation of August Wilson‘s Fences, and by the looks of the trailer, they want those Oscar nominations. The film finds Washington and Davis reprising their roles from when they were in the Broadway revival a few years ago. Their performances were so great they walked away with the Tony Awards for Best Actor and Best Actress. Paramount is behind Fences and has set a nationwide release date for December 25, Christmas Day. Those in New York and Los Angeles can expect a December 16 release date. Appearing alongside Washington and Davis are Mykelti Williamson, Russell Hornsby, Stephen McKinley Henderson, Jovan Adepo and Saniyya Sidne. If you want to see Washington in more of Wilson’s work, then you’ll be happy to know he has a deal with HBO to bring the playwright’s American Century Cycle to the network. It features 10 plays that tell the story of the African American experience from the early 1900s, meaning from right after slavery and the Civil War, to the 1990s.